In a very difficult competitive environment, this distributor of personal care products wanted to drive new products and innovation. With very little cash available to invest, the company’s new leadership recognized they needed to optimize the end-to-end supply chain and extract value from legacy products. Leadership understood the survival of the business was under threat but were not convinced there were any real savings to be made in the supply chain. Maine Pointe was brought in to drive collaboration and change, both internally and externally, across the supply chain to release cash, reduce costs and create a stable platform for growth through innovation. Maine Pointe’s analysis team identified significant savings and improvement opportunities across the organization. 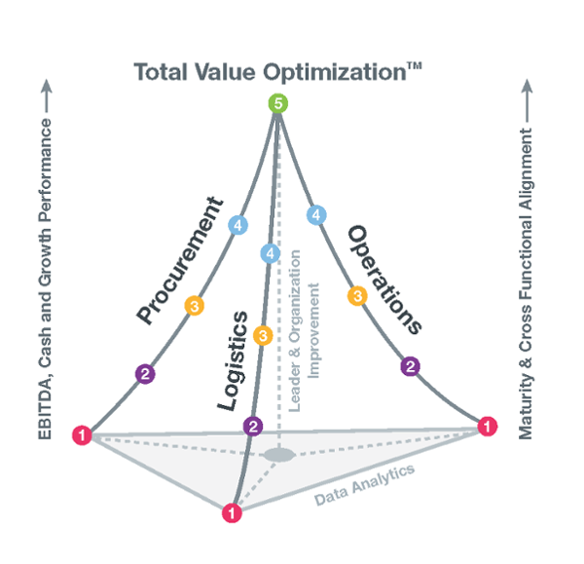 Our assessment found a relatively immature supply chain with operations and logistics at 2.1 and procurement around 1.5 on the 5-level TVO maturity pyramid. The company was reliant on several sole-sourced contract manufacturers. These relationships were transactional, rather than collaborative or strategic, in nature. Inventory was increasing despite a reduction in sales, there was little cross-functional collaboration and integration of a recently-acquired business was slow. In addition, misalignment on strategic goals meant leadership were pulling hard in different directions. An added complication occurred during the course of this engagement when the US and China entered into a reciprocal tariff war. 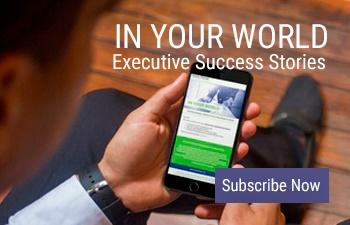 The benefits delivered have created a strong foundation to support the future evolution of the company.